This most striking recent example came last month when Italy became the first G7 nation to sign up to China’s “Belt and Road Initiative” (BRI), a massive network of transport and trade links stretching from Asia to Europe. Concerns have been raised about the way the BRI saddles countries with Chinese debt and leaves key infrastructure nodes owned by a potential strategic rival, though Beijing insists the initiative is a “win-win” arrangement. “The China summit has already taken place. 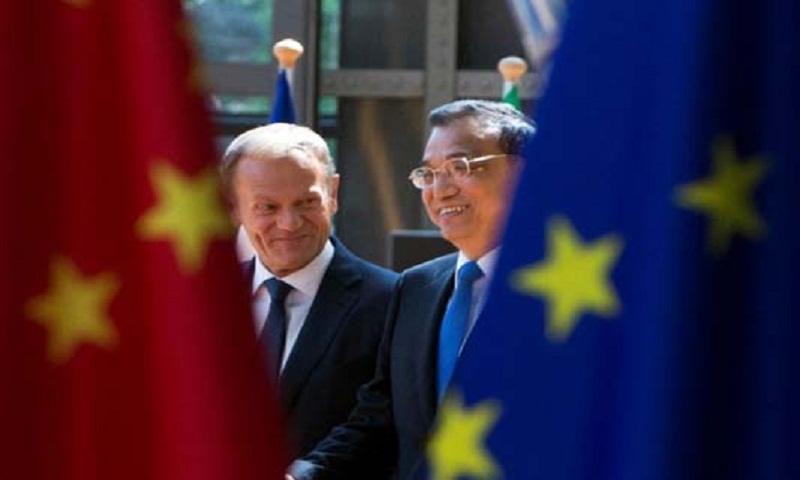 It is not Europe for China without France and Germany in the same room,” Hosuk Lee-Makiyama, director of the ECIPE Brussels think-tank, told AFP. At the same time, Lee-Makiyama warned, Europe risks being left playing catch-up if ongoing US-China trade talks result in a deal between the world’s two biggest economies.